* 3. When Listening Monday through Friday, please check each program that you listen to. * 4. 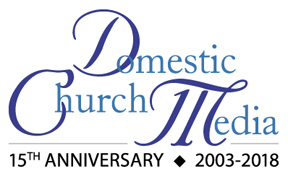 How did you first find out about Domestic Church Catholic Radio? Someone gave me/I found a "Call To Listen Card"
* 7. Please feel free to give us feedback, comments or suggestions about any of the programs listed above.